Here are several Valentine’s Day Apps that you can download for FREE. The Apps include My Little Pony, Disney, First Words, Coloring Book, and more. 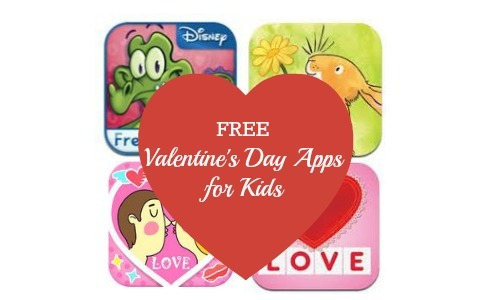 Download these Valentine’s Day apps so your kids can share their love with pictures, games, and much more. Many of these apps can be downloaded to both your mobile phone and tablet. The thing I really love is that most of these apps are FREE!